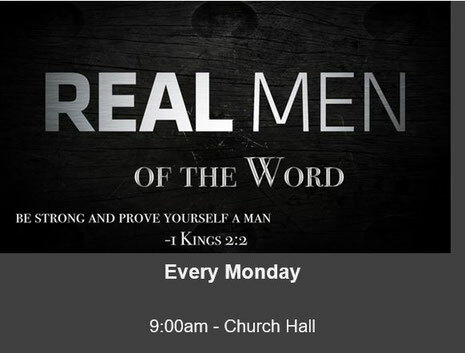 All men are welcome to an in-depth Bible study each week. You will love the insights you will gain, the camaraderie and the fellowship. Don't miss this inspirational event. Every Monday at 9.00am in the Church Hall. Contact Bruce Thompson for more information, or just turn up.